On March 2nd, 1917, the Duma established a provisional government under Prince George Lvov. Members of the Cabinet included Pavel Milyukov (leader of the Kadet Party), was Foreign Minister, Alexander Guchkov, Minister of War, Alexander Kerensky, Minister of Justice, Mikhail Tereshchenko, a beet-sugar magnate from the Ukraine, became Finance Minister, Alexander Konovalov, a munitions maker, Minister of Trade and Industry, and Peter Struve, Ministry of Foreign Affairs. This new government did introduce a series of reforms. These included releasing all people from prison who had been arrested for political offences, abolishing the Tsarist police, introducing freedom of speech and assembly. The government also announced that it intended holding elections for a Constituent Assembly and introducing new land reforms. However, the provisional government was not completely in control of Russia. Soviets (councils of peasants, industrial workers, sailors and soldiers) sprung up all over the country. On 5th May, Pavel Milyukov and Alexander Guchkov, the two most conservative members of the Provisional Government, were forced to resign. Mikhail Tereshchenko replaced Milyukov as Foreign Minister and Alexander Kerensky moved from Justice to the War Ministry, while five Mensheviks and Socialist Revolutionaries from the Petrograd Soviet stepped into the cabinet to share the problems of the administration. This included Victor Chernov (Agriculture) and Irakli Tsereteli (Posts and Telegraphs). 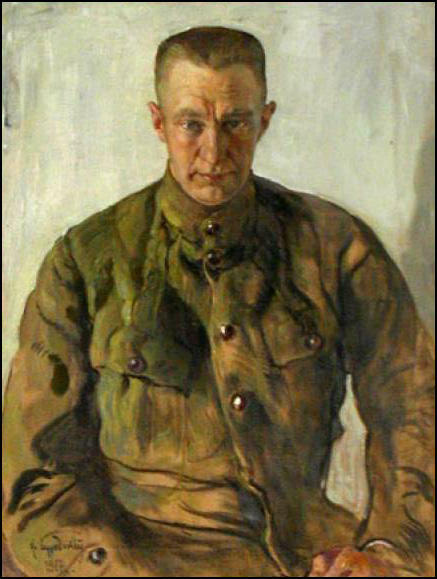 Kerensky appointed General Alexei Brusilov as the Commander in Chief of the Russian Army. He toured the Eastern Front where he made a series of emotional speeches where he appealed to the troops to continue fighting. On 18th June, Kerensky announced a new war offensive. According to David Shub: "The main purpose of the drive was to force the Germans to return to the Russian front the divisions which they had diverted to France in preparation for an all-out offensive against the Western Allies. At the same time, the Provisional Government hoped this move would restore the fighting spirit of the Russian Army." 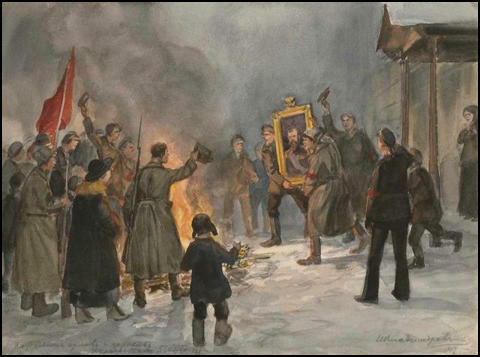 Encouraged by the Bolsheviks, who favoured peace negotiations, there were demonstrations against Kerensky in Petrograd. The Bolshevik popular slogan "Peace, Bread and Land", helped to increase support for the revolutionaries. By the summer of 1917, the membership of the Bolshevik Party had grown to 240,000. The Bolsheviks were especially favoured by the soldiers who found Lenin's promise of peace with Germany extremely attractive. Week by week food became scarcer.... For milk and bread and sugar and tobacco one had to stand in a queue for long hours in the chill rain.... Think of the poorly clad people standing on the iron-white streets of Petrograd for whole days in the Russian winter! I have listened in the bread-lines, hearing the bitter, acrid note of discontent which from time to time burst through the miraculous good nature of the Russian crowd. attack. Kerensky, however, still wished to continue the war. 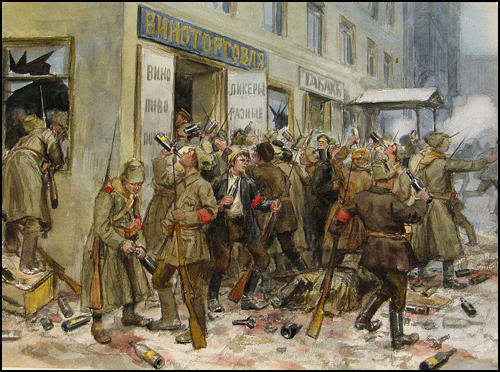 On 1 July the Russian armies did attack but they were routed by the Germans. The armies ceased to exist as a fighting force. Already there were at least a million and a half deserters. The German offensive, which began on our front on July 6th, is turning into an immense catastrophe which perhaps threatens revolutionary Russia with ruin. A sudden and disastrous change occurred in the attitude of the troops... Authority and obedience exists no longer... For hundreds of miles one can see lines of deserters, armed and unarmed, in good health and in high spirits, certain they will not be punished. Cabs and horse-drawn carriages began to disappear. Streetcar service was erratic. The railway stations filled with vagrants and deserting soldiers, often drunk, sometimes threatening. The police force had vanished in the first days of the Revolution. Now "revolutionary order" was disintegrating. Holdups and robberies became the order of the day. Politically, signs of deterioration were everywhere. Kerensky moved into the Winter Palace and slept in the Tsar's bed, but most of the time he was whirling about the country, his frenzy and oratory less and less effective. The local land committees in the Tambov provinces seized land belonging to the Church and the landowners and rented it out to peasants who had very little or no land. Similar acts were repeated throughout the country.... The Kadets, the SRs, and the Mensheviks tried in every way to minimize the importance of the peasants' struggle, making out that it was just `wild anarchy' and talking about `programs' and `disorders'. This falsification of the truth is disproved by the facts: in the main centres of the uprising the peasants transferred the land to the poor peasants in an organized manner.... The whole experience of the eight months during which the Provisional Government was in power demonstrated that without a further revolution the peasantry would not receive any land or rid itself of oppression by the landowners. A wave of reaction runs through the city. Insurgent regiments are disarmed. The death penalty is restored. The Bolshevik papers are suppressed. Forged documents attesting the Bolsheviks as German agents are handled to the press. Leaders like Trotsky and Kollontai are thrown into prison. Lenin and Zinoviev are driven into hiding. In all quarters sudden seizures, assaults and murder of workingmen. Question 1: Select evidence from this unit to show that the Provisional Government was having difficulty imposing its authority on the Russian people. 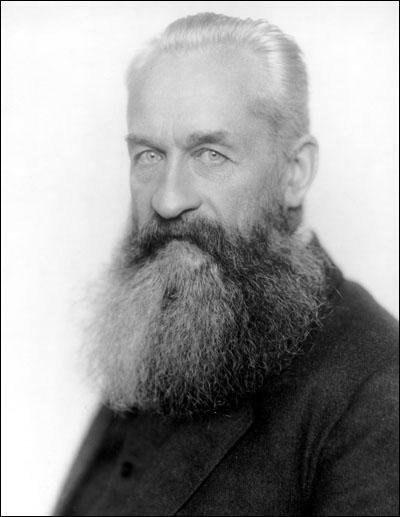 Question 2: Ivan Alexeyevich Vladimirov was a member of the Petrograd militia in 1917. In his spare-time he created a series of paintings about life in the city. Explain, with careful reference to sources 5 and 12, whether you agree with the statement that: "Paintings are not as useful to an historian as photographs". Question 3: Why were Russian soldiers unhappy with the Provisional Government? Question 4: What is the writer in source 6 implying by the comment that "Kerensky moved into the Winter Palace and slept in the Tsar's bed"? Question 5: Source 7 is written by a Russian historian. How far does this source reveal the political views of the author?